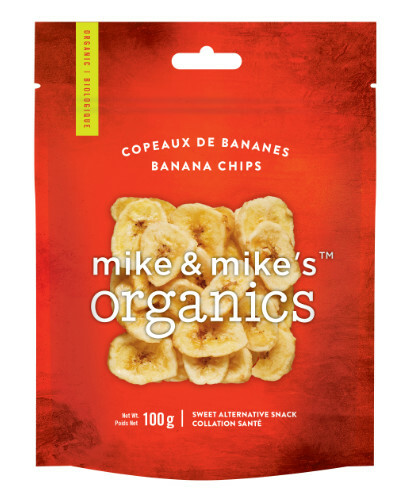 Snacks Mike & Mike’s Organics brings you a wide assortment of delicious, organic snacks. All your favourites, including trail mixes, nuts and seeds to dried fruit offer the healthy snack lover their fill with one of our hand-packed boxes. 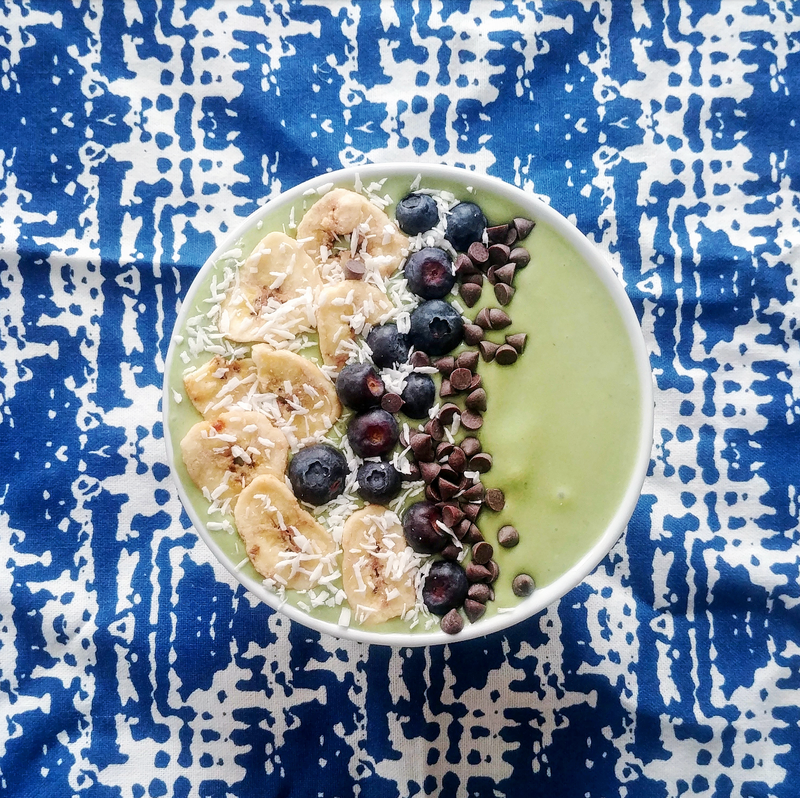 Harness the natural sweetness of bananas in prime snack form. A great source of potassium, our Banana Chips contain little sodium and help keep cholesterol low. Bananas are also a great source of manganese and magnesium, and help to reduce depression, anemia, constipation, heartburn and much more.